The C-160 has been developed by 3 companies. The aircraft is in use by the Air forces of Germany, France and Turkey. 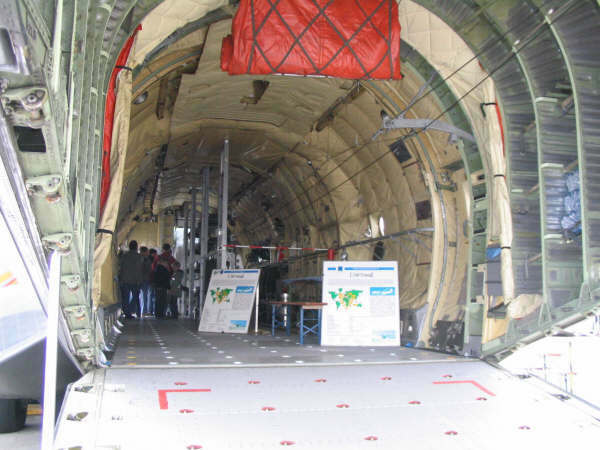 It was developed for transport, airborne dropping, electronic surveillance, air communications and medical evacuation. 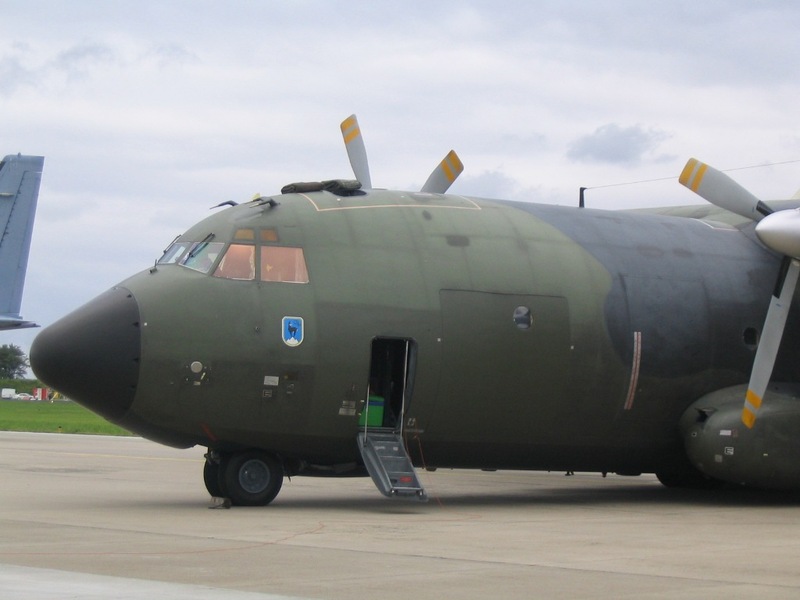 The C-160's by France and Germany have several updates. The crew consists of a pilot, co-pilot, flight engineer and a navigator. The C-160 can transport 93 troops of 68 fully equipped infantry or 62 stretchers for medical operations. Further it can transport all kind of cargo at pallets or without pallets. Vehicles can drive by their own out of the aircraft and other - not-self driven - cargo can be driven-out. It can carry 19.000 liters of fuel and 9000 additional liters. The C-160 can also be adjusts for air-to-air refueling. 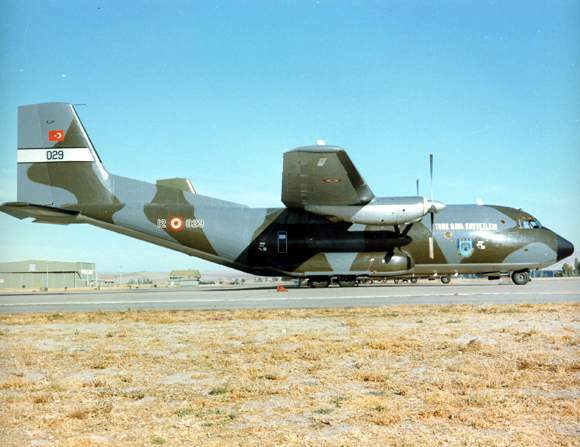 The French version is the C-160H astarte for communication with nuclear ballistic missile submarines. 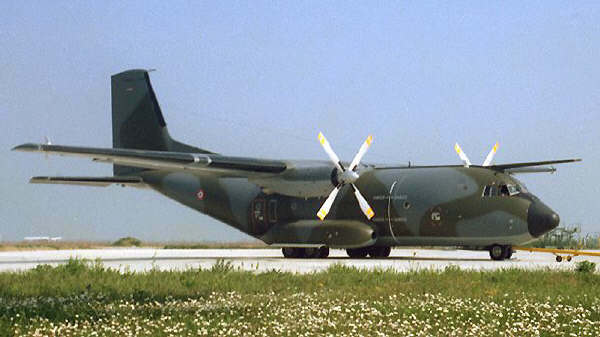 The C-160 gabriel ELINT is a French version for electronic surveillance. Germany and France will replace their C-160 by the A400M from the European Airbus industry. 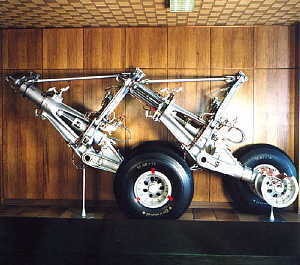 The landing gear of the C-160 is made by the Swiss company Liebherr.